Download 7 of Shelley’s hand-drawn coloring pages as a PDF for FREE. Download﻿ the printable scripture cards that correspond with the book. ​Watch ﻿all﻿ 7 powerful videos that correspond with the book for FREE. 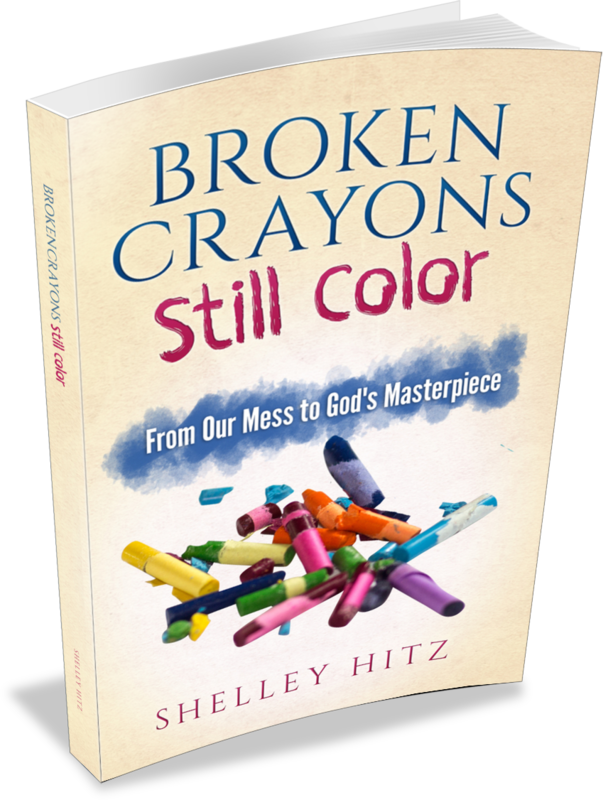 Be encouraged by others’ stories through the transcripts from the Broken Crayons Still Color podcast. Yes, I Want These for FREE! This 7-week book study is now available! ﻿Find﻿﻿ ﻿out more here and download your free﻿ ﻿﻿book extras﻿ ﻿above﻿. Sign﻿ up below to get FREE access to the downloads! updates and relevant promotional material.